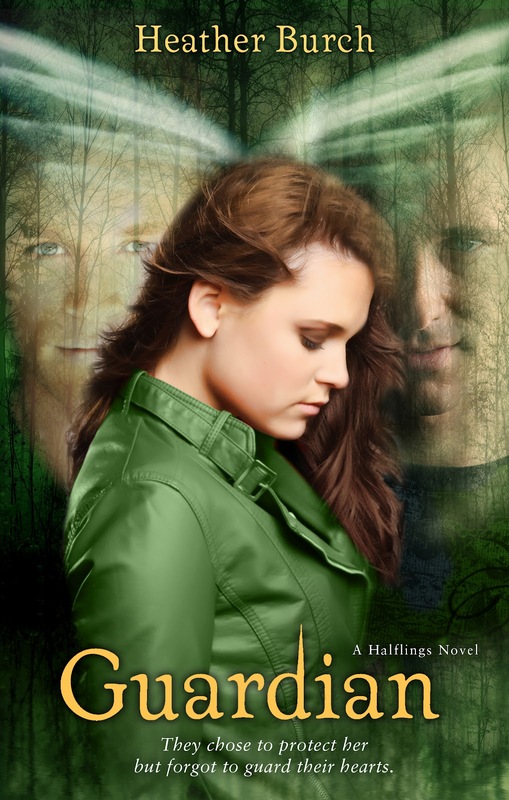 Guardian is an excellent addition to the Halflings series. Heather Burch intensifies the classic love-triangle theme while piling on surprising plot twists and teen angst. The novel is a steady climax of action, passion, and spiritual and emotional understanding. Even though we've only just been introduced to Nikki Youngblood and the Lost Boys: Raven, Mace, and Vine, they've all shown considerable amounts of growth. All of the Halflings and Nikki are focusing on the threat that still hasn't become quite clear. Even when Nikki, Mace, or Raven fall into the dark places in their minds, they find something greater than themselves to pull them together. Guardian is explosive and digs deep enough to give Halflings fans a greater look into this world of angels and half-angel half-human beings. I continue to get so wrapped up in the romance and fighting scenes that I forget how much of this story is science-fiction. Burch puts more emphasis on gene research and DNA splicing in Guardian and shows how much more fascinating this series can become. I am extremely excited for Avenger, the next installment to the Halflings series, to see where Burch will take this story!